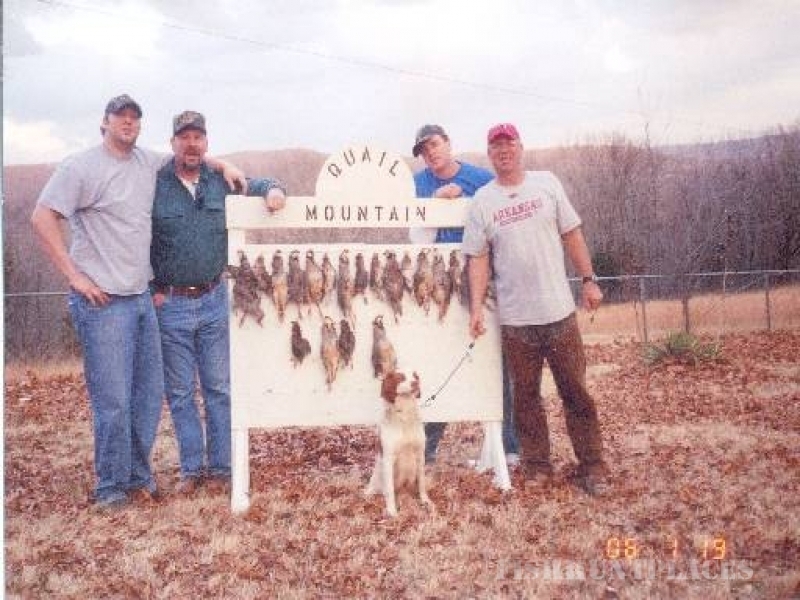 High in the Boston Mountain region of the Ozarks, located less than a mile outside of Chester, Arkansas, is Quail Mountain Hunting Preserve. 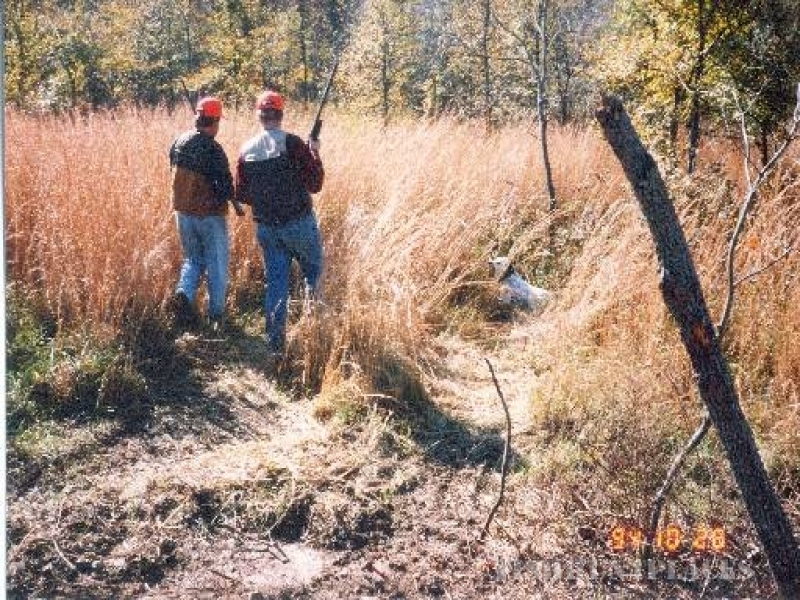 We are a full service game farm and preserve specializing in Pheasant, Chukar, and Quail hunting. Our forests are also loaded with top quality white-tailed deer. Unlike most other upland gamebird operations, Quail Mountain Hunting Preserve gives its guests that "deep in the mountains" feel with complete isolation on 500 acres of scenic fields and woodland. Yet the convenience is second to none being only 8 minutes off of Interstate 540, between Fayetteville, Arkansas and Fort Smith, Arkansas. 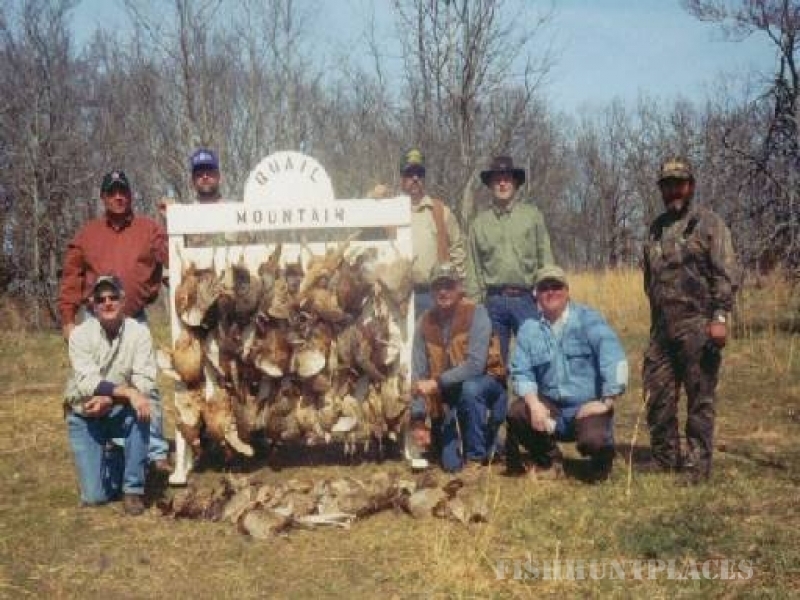 Quail Mountain Hunting Preserve & Quail Farm, owned and operated by Jerry Friddle, began operation in 1989 as a producer of flight conditioned Northern Bobwhite quail. We have since grown and have added flight conditioned pheasant and chukar to our operation. 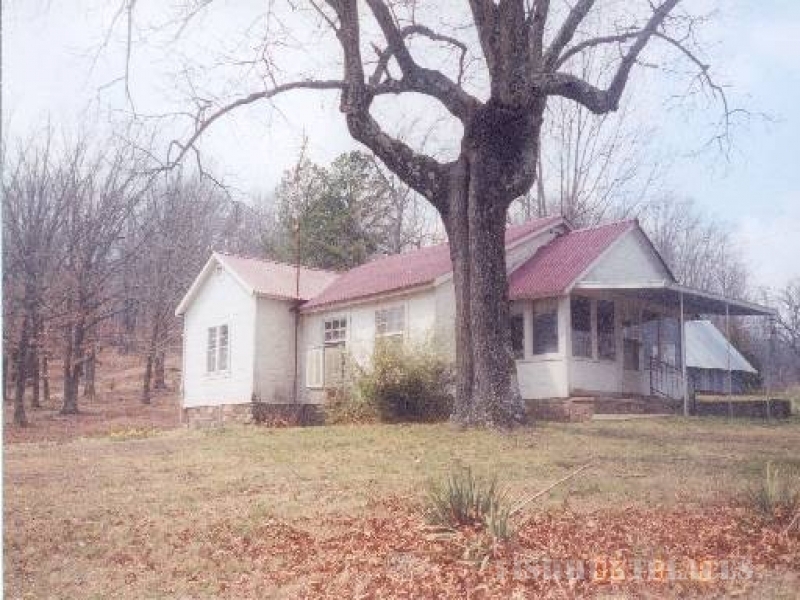 We also expanded our services to include a fully licensed hunting preserve, a sporting clays range, a continental hunting facility and a state approved processing plant. We raise large numbers of birds every year, and they are top notch flyers. We are one of the largest suppliers in the region selling to hunting preserves and dog trainers in five states. We also produce significant quantities for use in our own quail hunting operations. You are guaranteed to have the best flyers at Quail Mountain! So, whether you are hunting solo or are in a large group, let Quail Mountain Hunting Preserve be your escape from life's routine. We take pride in providing a personal touch to your hunt and wish to provide you with a relaxed and unforgettable hunting experience. You can choose from one of our many hunting packages or customize your hunt to fit your specific needs. 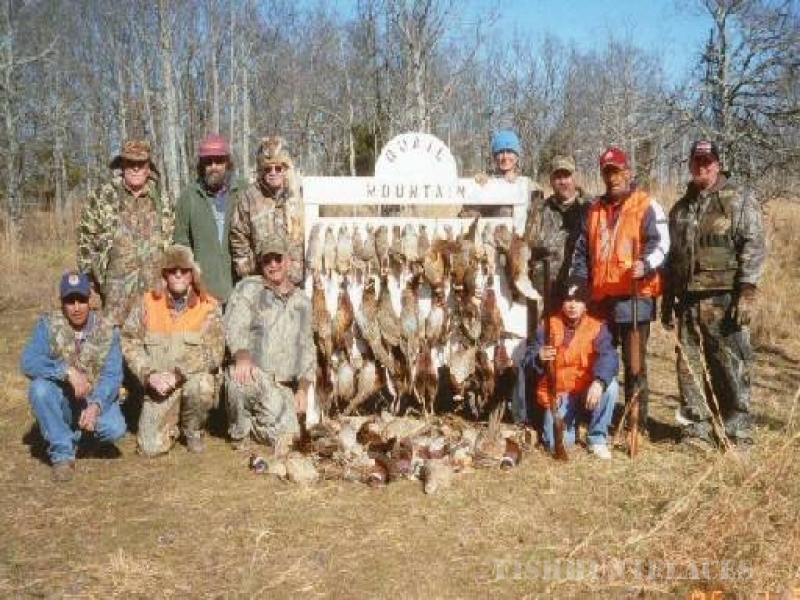 We offer a variety of hunting terrain to accommodate all skill and fitness levels. For more information on prices, packages and services offered, please click on our links above. Feel free to contact us anytime. Quail Mountain Hunting Preserve looks forward to hosting your next hunting event and would like to thank you for stopping by. Happy Quail Hunting!